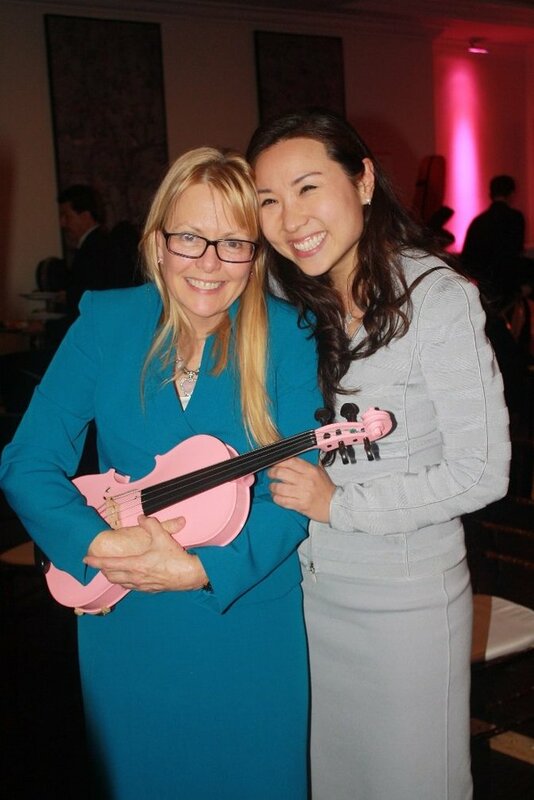 LongIsland.com - Your Name sent you Photo gallery info "2016 Breast Cancer Awareness Month"
Commack Orchestra Teacher Karen Dow and St. Catherine’s Breast Health Program Director June Lee, MD. St. Catherine of Siena Offer a Pink Ribbon Salute to Breast Cancer Survivors. October is Breast Cancer Awareness Month and every year Long Islanders work to raise awareness.